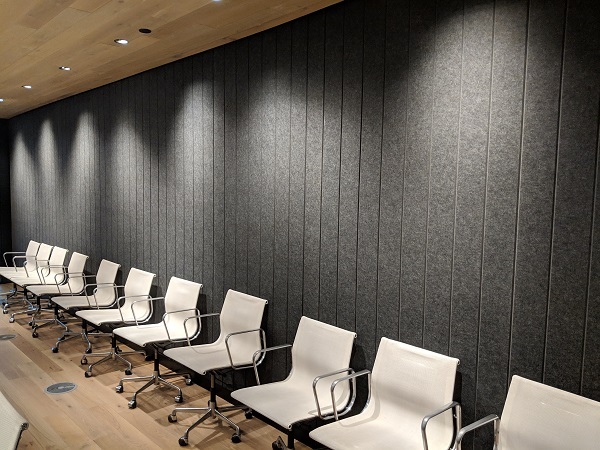 In the winter of 2019 we were fortunate to be awarded the installation of a large acoustic project by ezoBord, Design Driven Acoustics for KPMB in Toronto. 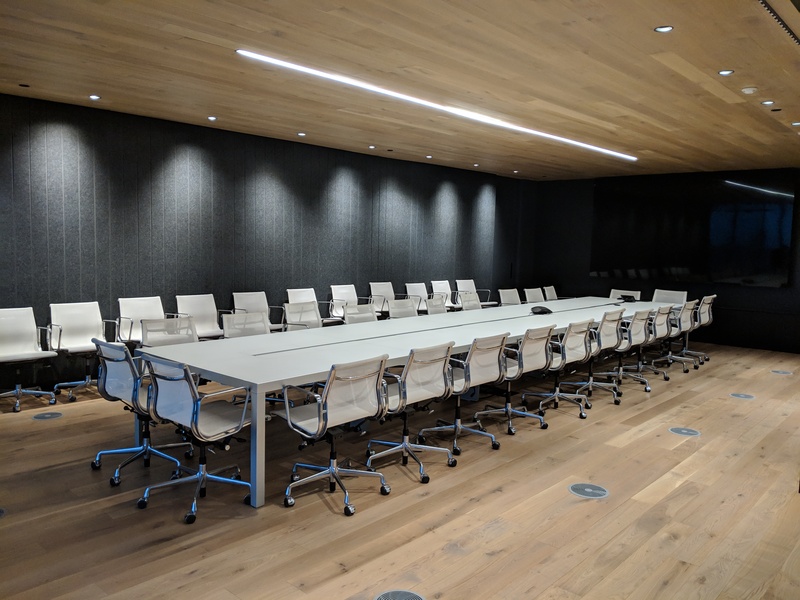 KPMB designed and were relocating to a spectacular new facility in Toronto. 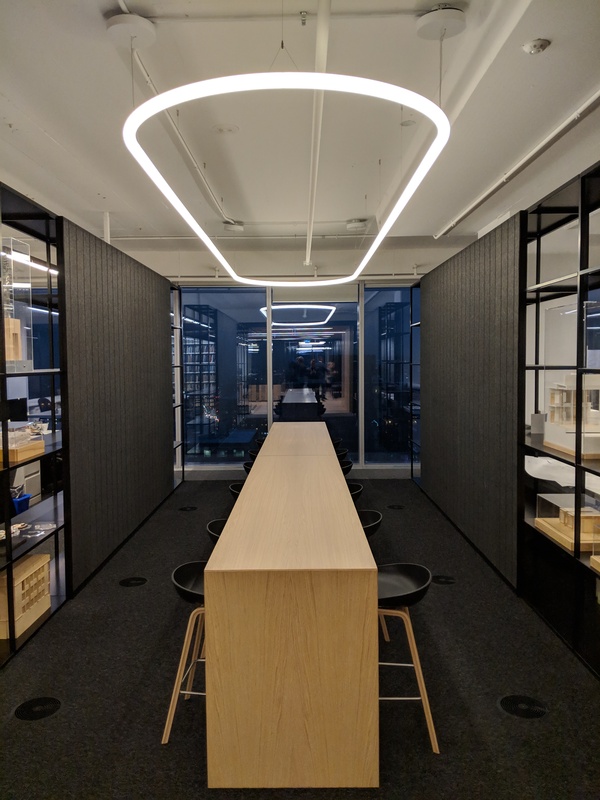 They were installing a great deal of glass wall and hard surface floors and ceilings. 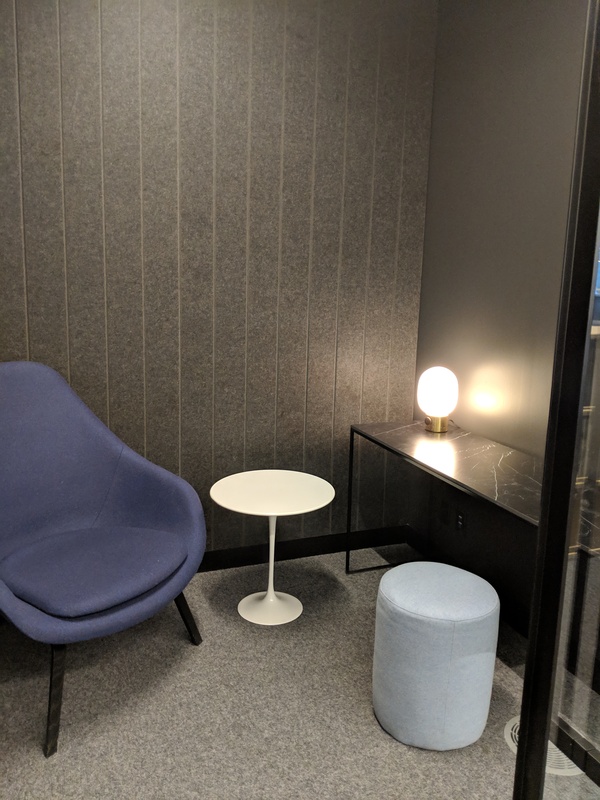 It was not lost on them that the hard surfaces would create an acoustic challenge for their staff so they addressed it in the new design. 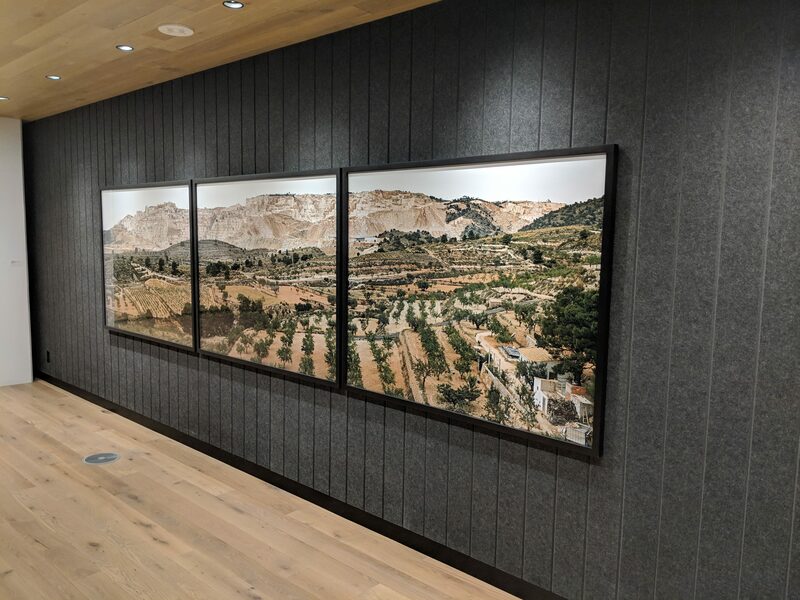 McIntyre Group installed 168 custom cut sheets of 12mm ezoBord in the meeting rooms, office, hallways and shared spaces. Thank you ezoBord and KPMB for allowing us to install your vision!